Love Yourself Beauty Online: Why Should I Sell Avon? Why Should I Sell Avon? So you ask, why should I sell Avon? The answer is simple, YES! Avon takes care of their representatives! They treat then like queens! They give them every opportunity to succeed and rewards those that put in the effort! So don't delay! 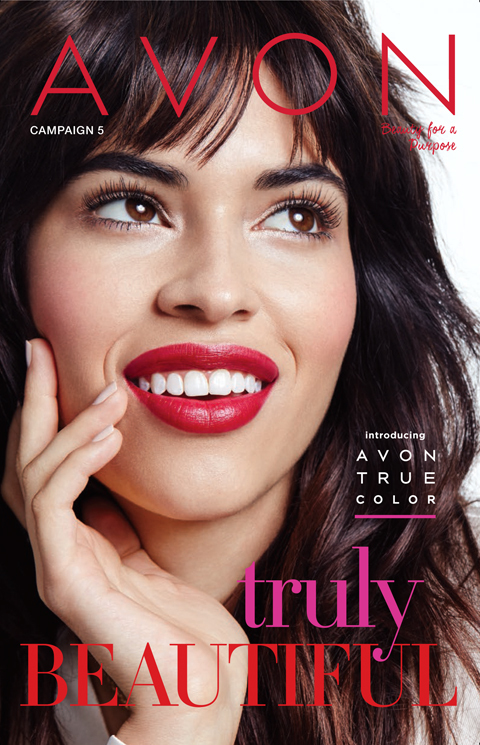 Join my Avon team today and make your future bright! "Nothing is more exciting than loving what you do for a living, so why not share it with others around you? It's as simple as looking at the people you come into contact with on a regular basis-who do you know who could use extra money?"